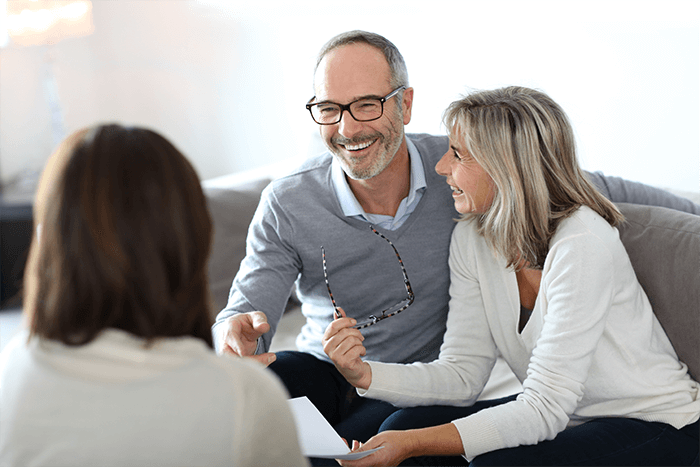 Buying residential and commercial investment properties with a self-managed super fund (SMSF) can be a difficult but rewarding decision for individuals who think their retirement money could be better diversified through real estate. Let’s take a look at some of the regulations surrounding this form of geared investing, and what makes it popular for people leveraging it for retirement. Why Invest your Self-managed Super Fund in Property? While people have always been able to buy property through self-managed super funds, individuals are now able to use their self-managed super fund to invest in properties they were once priced out of. When buying with a self-managed super fund the purchaser must have time and dedication, a substantial amount of funding accessible and a clear retirement plan to which the property itself will be an asset. Buying a property through a self-managed super fund can be an option for people who want more control over their super. Purchasing ‘Business Real Property’ through a SMSF can be advantageous for small-business owners, as, under superannuation law, they’re typically allowed to use the property as their business premises with the caveat that rent must be paid to the SMSF at market value and promptly. It’s also against the rules to use the property as a holiday home, and this includes residential purchasers. Who Can Live in a SMSF Property? There are also attractive tax considerations, as all properties purchased through an SMSF pay 15% tax on rental income. There’s a 33 per cent discount for properties owned longer than 12 months on capital gains, lowering the liability tax to 10%. Loan interest payments are also deductible as are taxable losses, when expenses exceed income, but cannot be offset outside the fund. Once fund members start receiving a pension at retirement – assuming they’ve held the property in the fund for this long – the fund will no longer pay tax on either rental income or capital gains when the property is sold. What do I Need to Invest in a Self-managed Super Fund Property and What are the Risks? 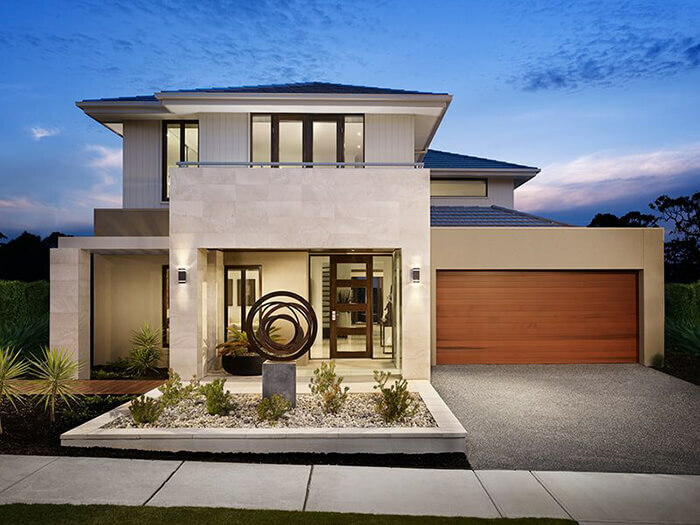 There are higher borrowing costs and stricter lending criteria through the limited recourse borrowing arrangement (LRBA) where a separate property trust and trustee holds the property on behalf of the super fund, outside the SMSF. In an LRBA, the individual gears their super into a property. Income and expenses go through the super fund’s bank account but this means the super fund must meet all loan repayments. If it doesn’t, the lender only has the property held in the separate trust as recourse, and cannot access the remaining assets of the super fund (if any). Generally, most financial institutions require a deposit fund of at least $200,000 so that the SMSF can fund the loan repayments through rental income and/or through superannuation contributions. Considerable fees and charges are associated with the purchase, ownership and sale of a property in a self-managed super fund and it can cost around $2000 to set it up, with the addition of adviser fees, accountant fees, stamp duty, bank fees, and ongoing annual management costs to consider. There are rigorous auditing and reporting requirements for an SMSF and the ATO can impose harsh penalties for those who do not comply, so it’s important to seek appropriate tax, legal and financial advice. For more information about options buying property through a self-managed super fund, book a call with an iBuildNew consultant today.